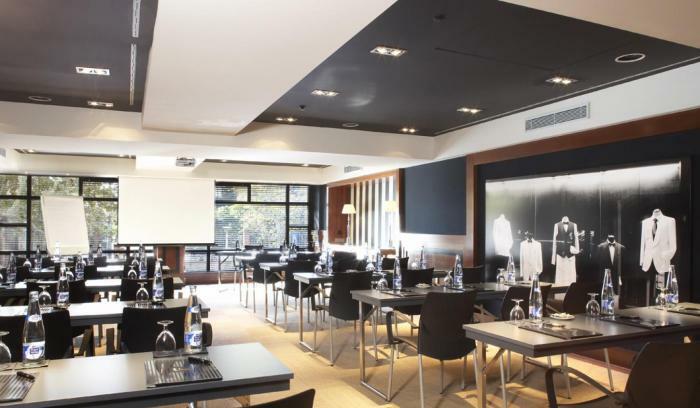 U232 Hotel is located on Comte d’Urgell, one of Barcelona’s most famous streets, and certainly a most accessible one, as well, just 6 miles from the Prat Airport, and right next-door to the AVE trains at Sants Station. 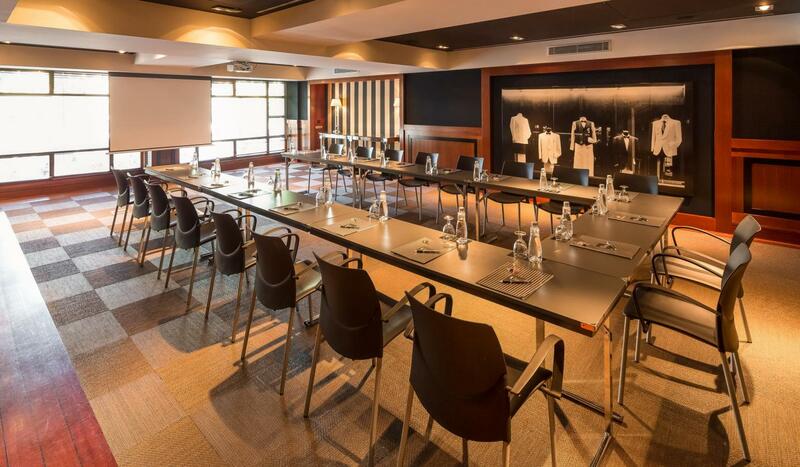 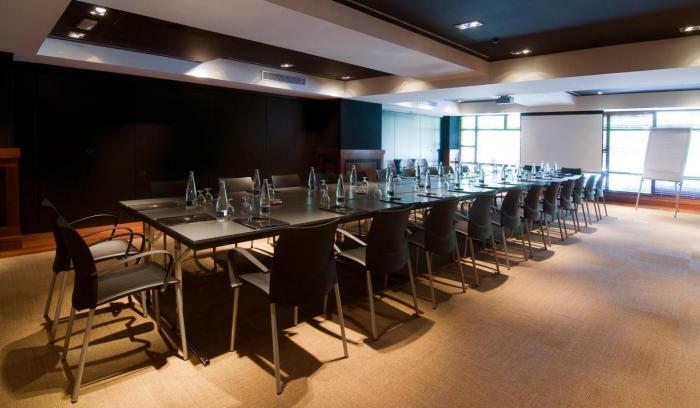 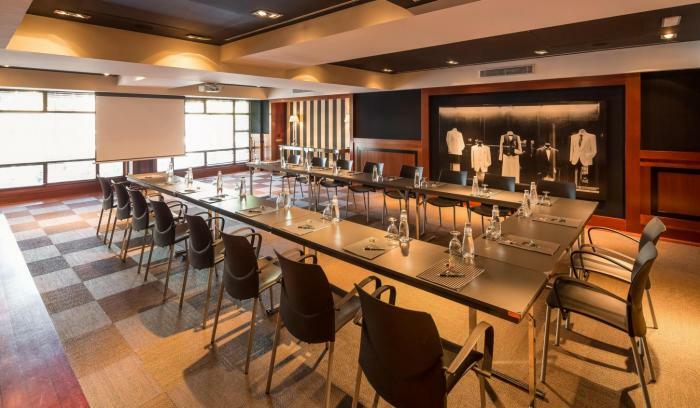 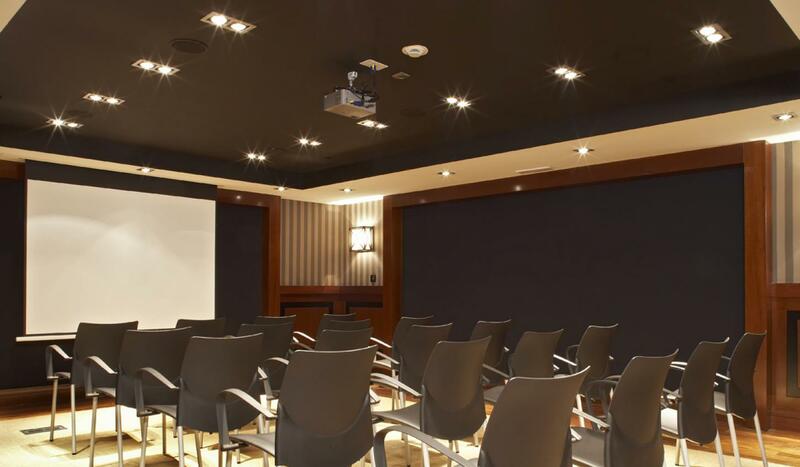 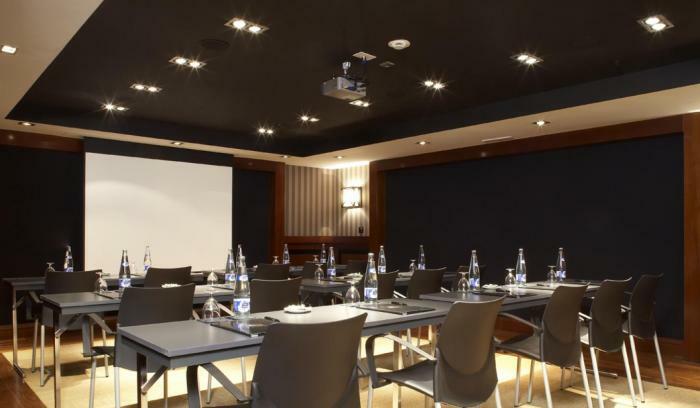 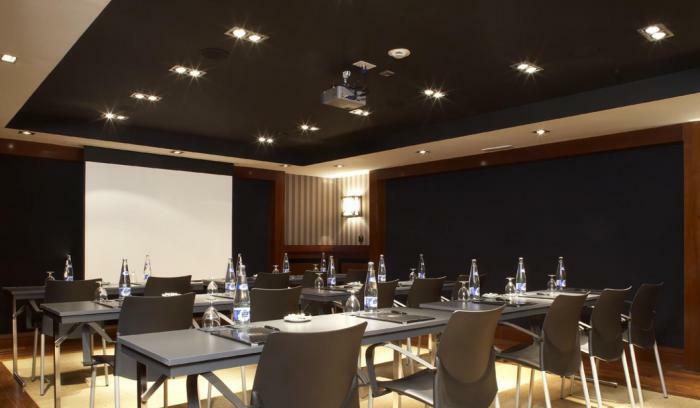 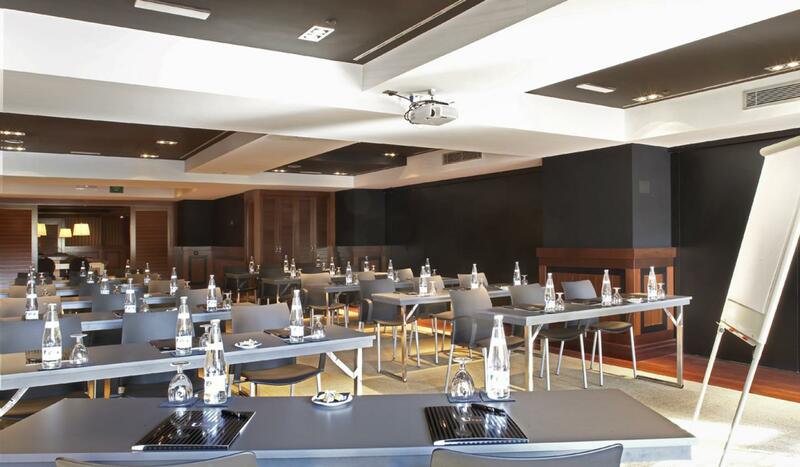 Inside the hotel you’ll find the Gaudí Room, a bright and spacious conference room boasting over 300 square feet. Its versatility and 70-person capacity make it an ideal space for meetings, presentations, press conferences, training sessions, and a wide variety of other special functions. A second event space, spanning 130 square feet, Miró Room, and with 25-person seating capacity, is perfect for meetings for smaller functions. 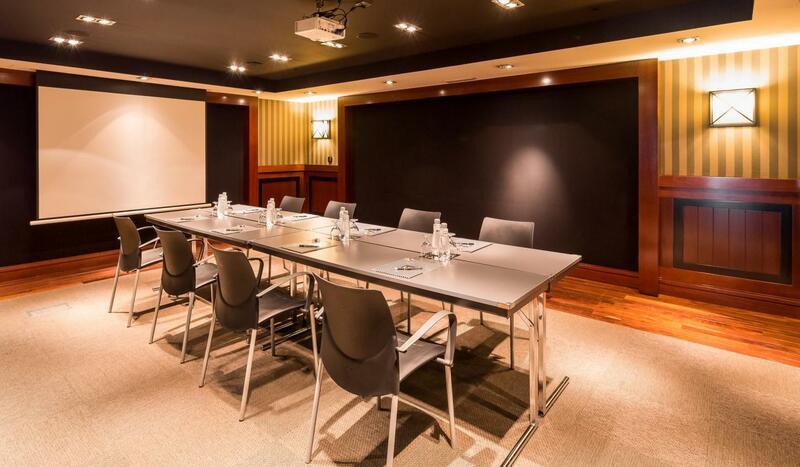 Both spaces feature free Wi-Fi and broadband internet access, as well as a wide array of high-end audiovisual equipment available on request.